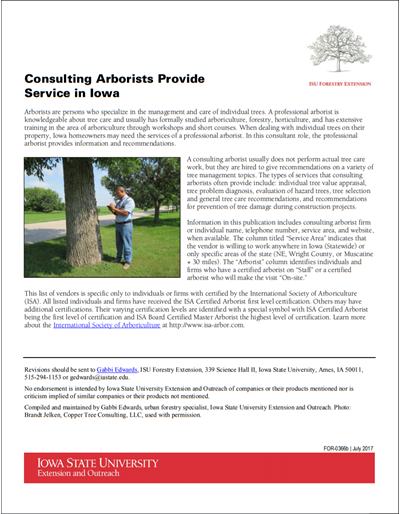 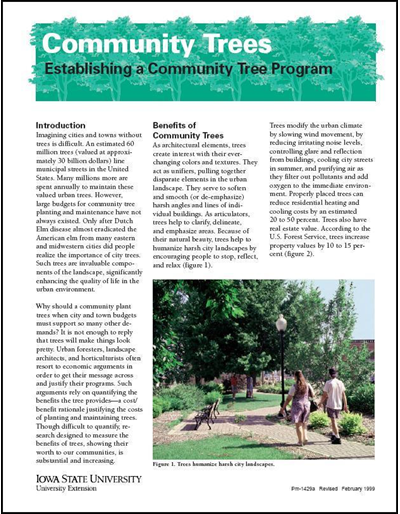 Tree ordinances reflect the values of a community and the worth of a community’s trees. 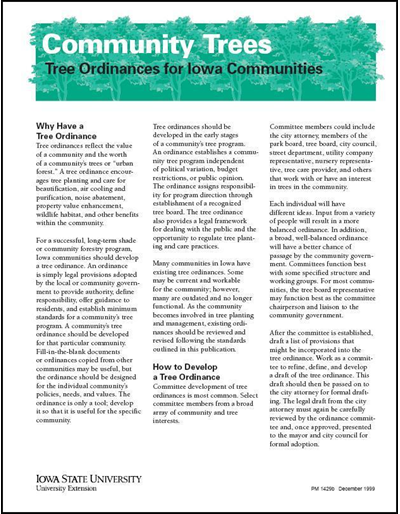 A tree ordinance encourages tree planting and care for beautification, air cooling and purification, noise abatement, property value enhancement, wildlife habitat, and other benefits. 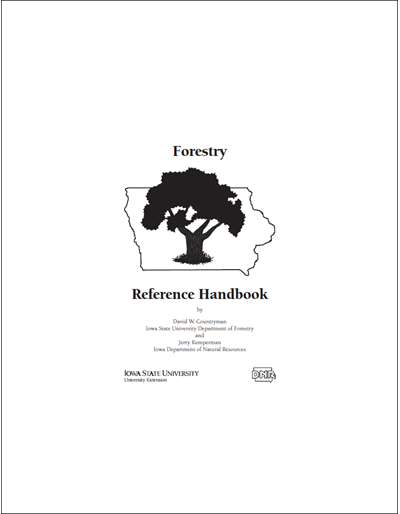 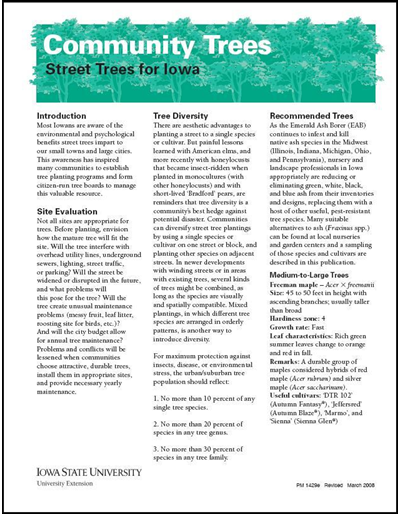 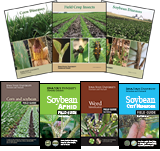 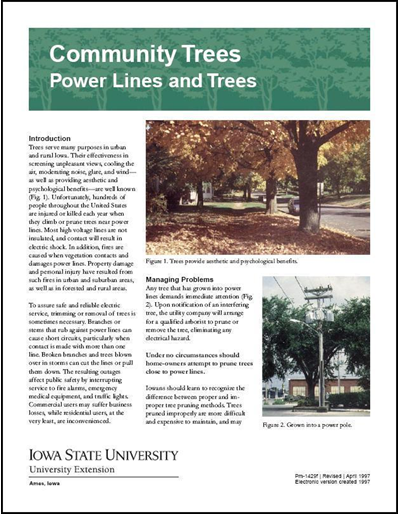 Discusses how to develop a detailed tree ordinance.